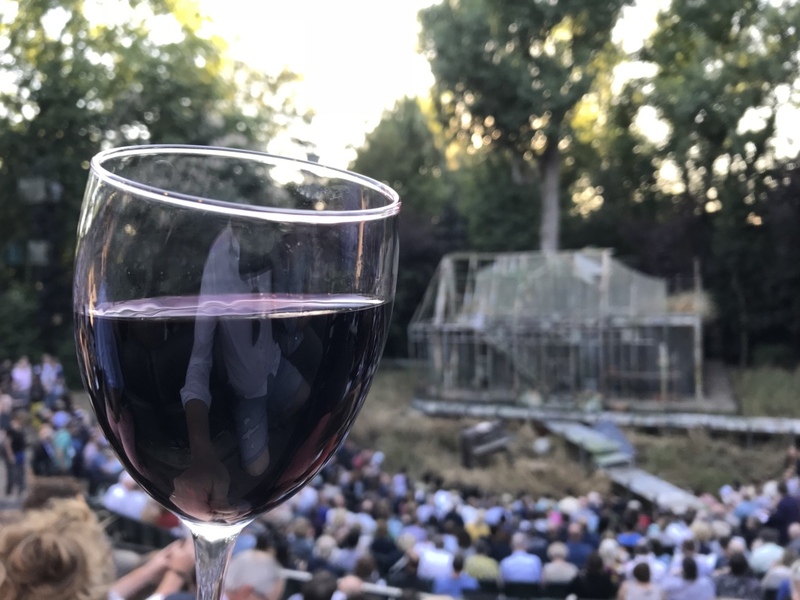 Held on the evening of July 18 at Regent’s Park Open Air Theatre in London, the Ventoux AOC tasting was the first time the wines of Ventoux had had their own generic tasting in London. Take it away Mike…. 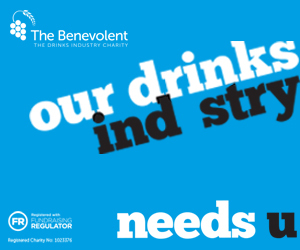 Now then. The Venoux tasting at Regent’s Park Open Air Theatre in London a couple of weeks back. Hmmmm. I’m going to be honest. I didn’t go to the tasting thinking I was going to be writing it up for The Buyer. I wouldn’t say the editors usually send me to the events where they need a comic angle, more that the editors usually see my angle as comic, whether intentional or not. So I think it really surprised Peter Dean when I met up with him recently and started banging on about Ventoux to him. People who know Peter know that he’s one of these men with a lycra fetish. He says it’s a cycling thing, but we all know better. 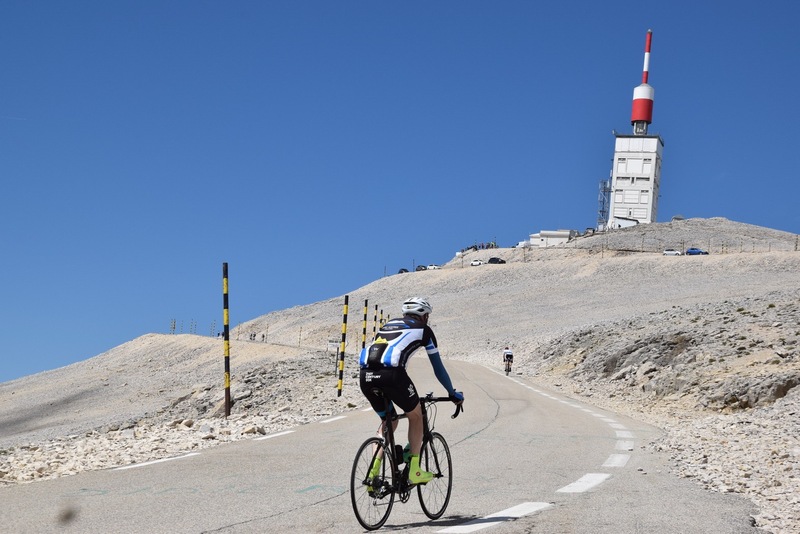 But point being is that he’s actually got one over on me and has actually been to Ventoux and has promised me that, whatever I write up, is going to be littered with stunning photos of his trip… hopefully excluding the budgie smugglers. All joking aside, it’s probably THE thing about Ventoux as an area. 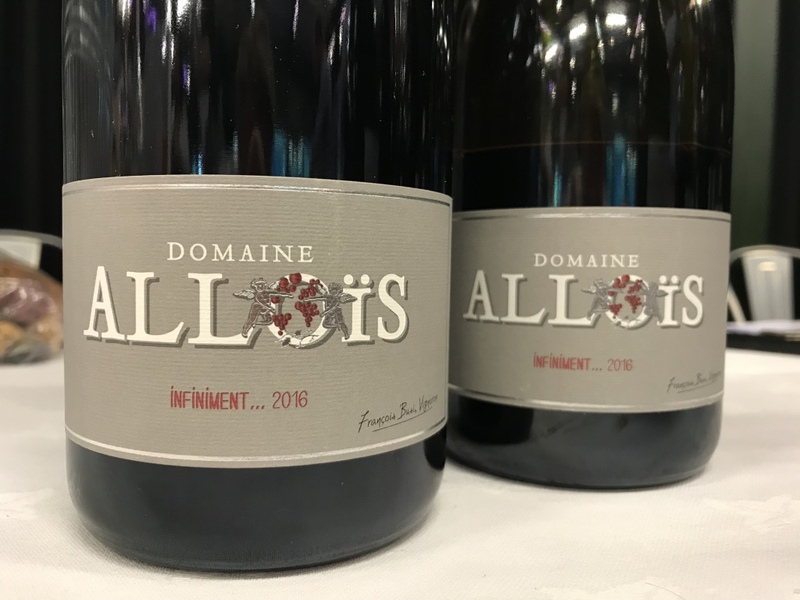 It gets lumped in with the rest of the ‘Southern Rhône’, and obviously that’ll get you thinking more about a bit of Châteauneuf, Rodders, and some Lancashire hot pot…you know (if you’ve got as much class as me). 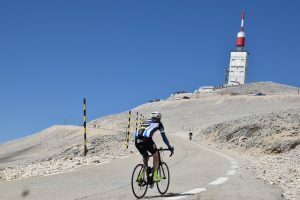 But Ventoux is more famous with cyclists than it is with wine-os because of Mont Ventoux, its arduously challenging slopes, and a very moving tribute to British cyclist Tom Simpson who sadly didn’t come home from the 1967 Tour De France. 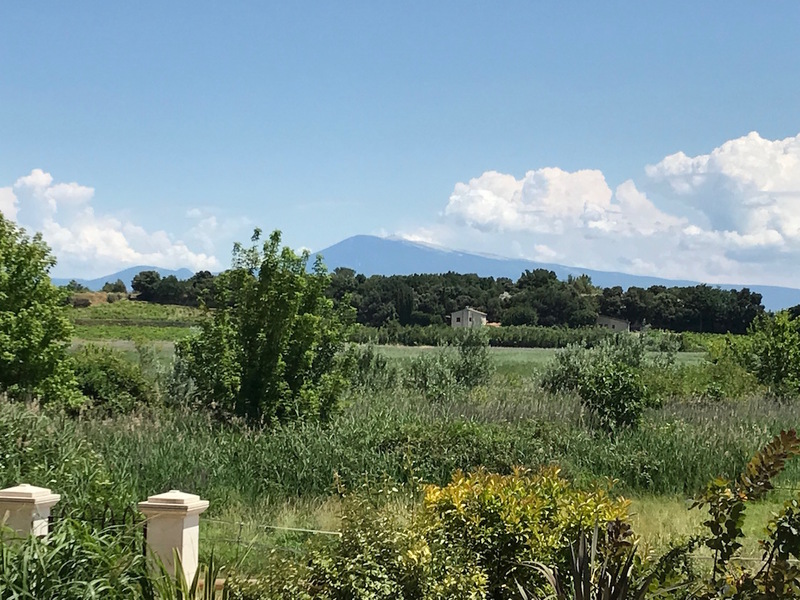 It’s those Ventoux-Vaucluse-Luberon mountain ranges (try saying that after you’ve had a couple) that give both altitude, even in the foothills, but also protection from the Mistral, the cooling yet sometimes oppressively strong wind in these parts. 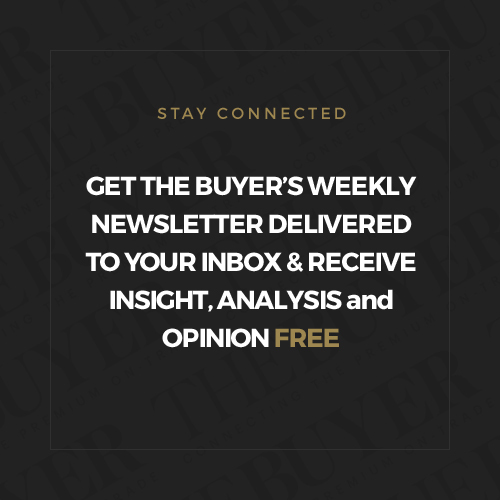 So, you get the cooling effect you need to produce ripe, but not jammy fruit, but you don’t have to worry about your vines’ flowers flying off in all directions in April and May. For many years it was table grape land. 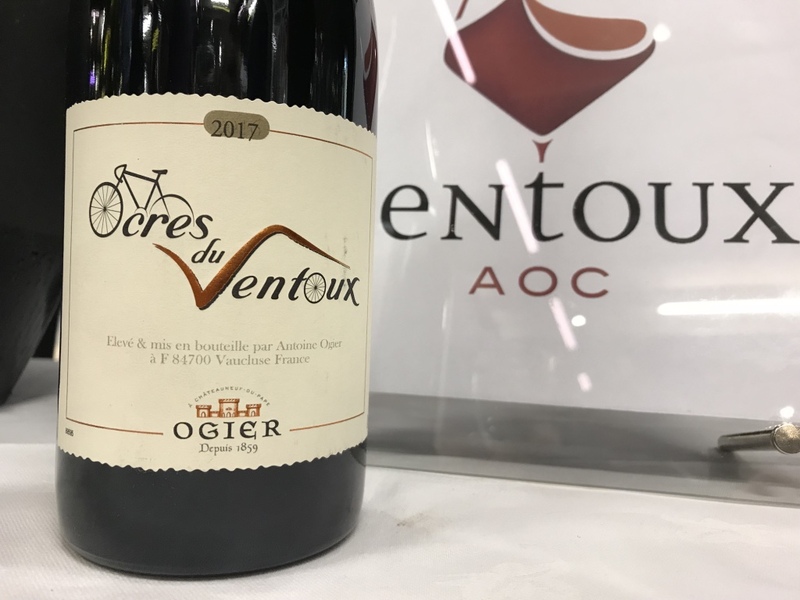 When it was renamed Ventoux AOC from Côtes Du Ventoux AOC in 2008 its middling reds and rosés made from Grenache, Syrah, Cinsaut, Mourvedre, and shrinking use of Carignan (everyone seems to hate that stuff!) started gaining slightly more national recognition. 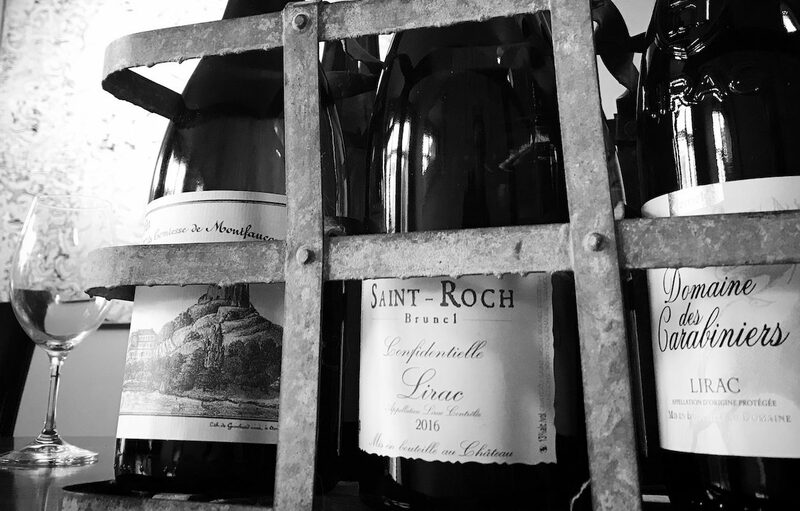 The co-operative-heavy production is not necessarily a drawback, slowly increasing the levels and standards of wine making. 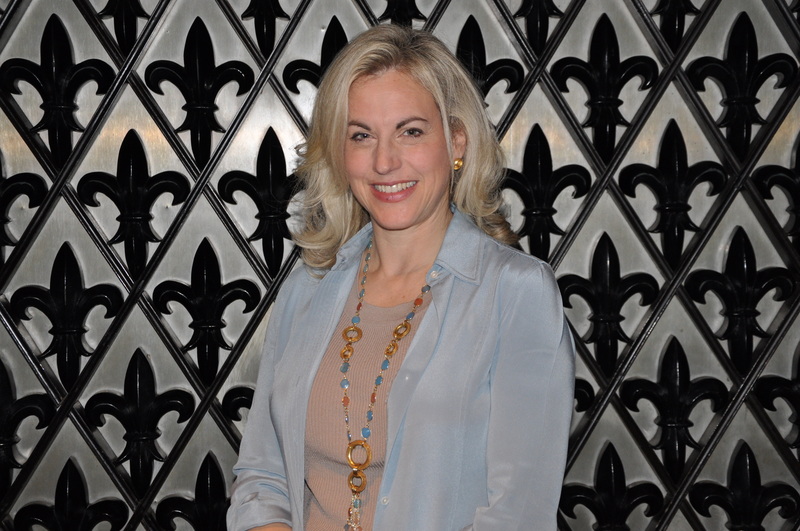 And with the addition of high profile wineries and winemakers from the likes of the luxury (and fabulous) Chêne Bleu and Rhône juggernaut Ogier, this region falls into that priceless category right now of “it’s just going to get better and better”. The tasting itself of just shy of 30 wines, split equally from whites, reds, and rosés was the first challenge of a tasting I’ve had in ages. The range of quality and tastes was palpable. Far from being put off by that it made the better wines, the undoubted potential, and the fun element of finding an absolute jaffa even more obvious. 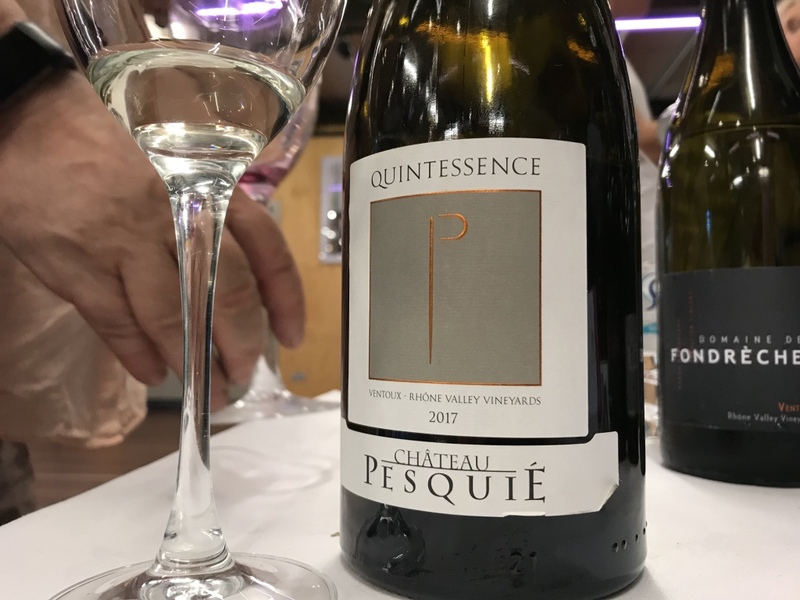 This was the first tasting Ventoux as a single AOC had done in the UK and it drew some tasters that don’t exactly turn up to the opening of envelopes. 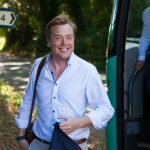 Without name dropping, but as Oz Clarke said on the night: “If Mike Turner turns up to one of these, you know it was worth it”. Ok that didn’t happen, but still the interest of the wines had plenty of us scrambling up Camden way. That’s a fair rarity these days. Ventoux is here, the wines are clearly improving fast, and testing the water with the odd wrong’un is bound to happen. But there are absolute gems in them there hills.